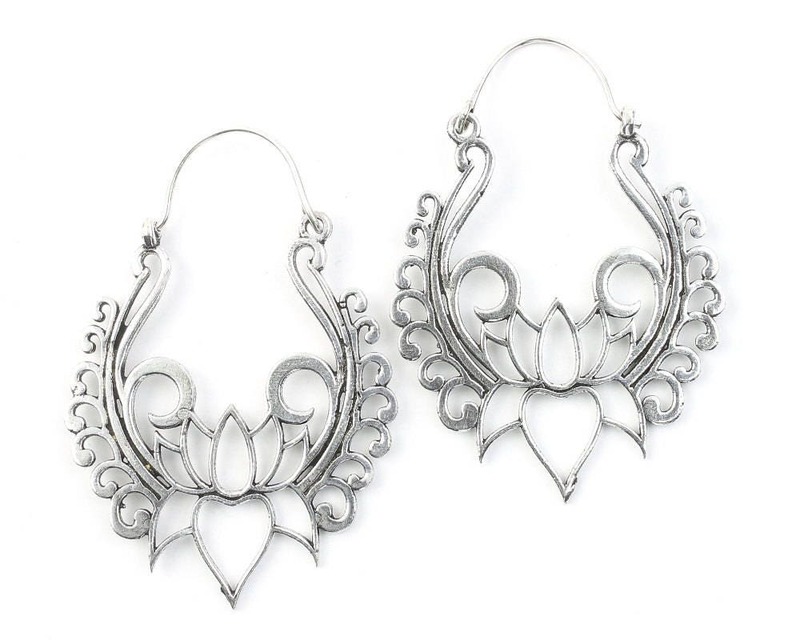 Beautiful hoop design with Lotus detail. 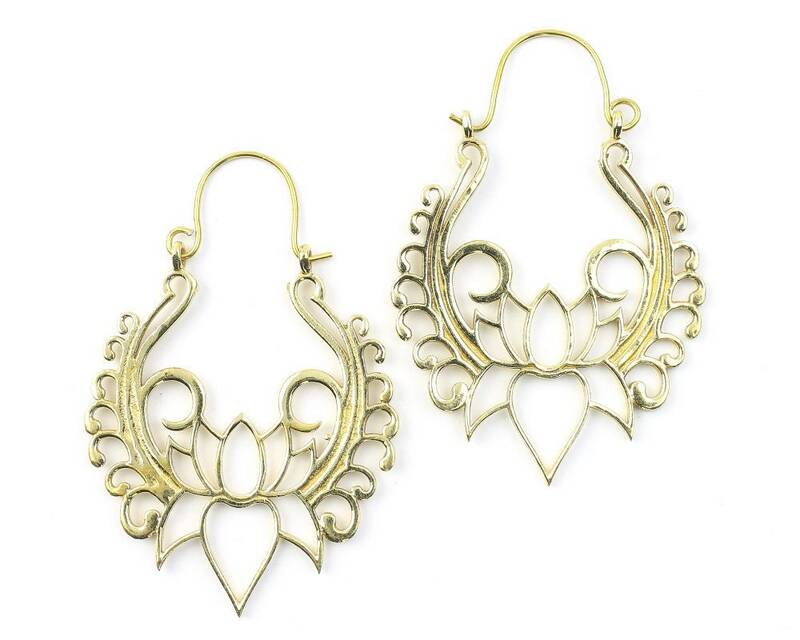 I absulove the design of the earrings. They’re amazingly lightweight and comfortable. Thank you 🙏🏼. I look forward to purchasing more of your lovely designs.